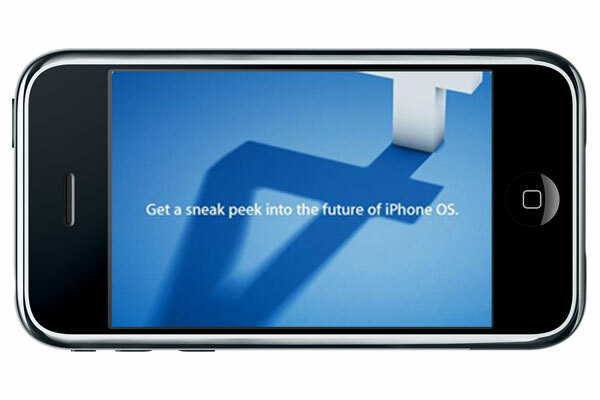 What Can We Expect From The iPhone OS 4.0? Tomorrow, the 8th of April 2010 Apple will show off the latest version of their iPhone OS at a special event, iPhone OS 4.0, so what changes can we expected in the latest major upgrade o the iPhone OS? Multitasking is the major upgrade that everyone is hoping will be in the the iPhone OS 4.0, although it may work slightly different than many of us expect, We have heard previously that multi tasking on the iPhone may work the same way Expose works on Mac OS. We may also see some of the iPad’s features available on the iPhone in 4.0, like the ability to customize background wallpaper, using the iPhone in both portrait and landscape mode, which is currently available on the iPad, which is running the iPhone OS 3.2 whilst the iPhone and iPod Touch are running 3.1. Tethering for the US, which still hasn’t been released may come in 4.0, although this feature has been available in the UK and other countries for some time, AT&T had promised that the feature would be coming soon, although they have been promising this for quite a while now. It will be interesting to see what features are released in the iPhone OS 4.0, will it be as big a leap forward for the iPhone OS, as the jump from iPhone OS 2,0 to iPhone 3.0 was ? I guess we will have to wait until tomorrow for full details. Dont forget to check out our iPad Review.